We always keep our eyes on the ambitious city NOIDA that has been attracting people from across the country and world due o the bustling infrastructure scene. Additionally Noida lies in the Gautam Buddh Nagar district of Uttar Pradesh and comes under that district administration The New Okhla Industrial Development Association manages the city. 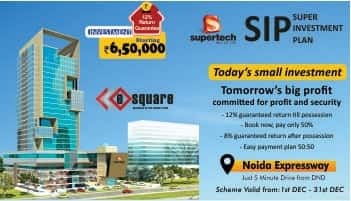 Noida is a major hub in India which has been making a rapid shift towards being a prevailing service centre that is causing an increase in real estate price in the city for many decades. 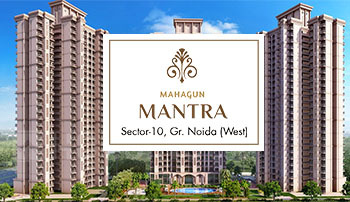 We allow our experts to cater those who work in Delhi or are planning to start a business in the national capital are choosing to search for residential apartments in Noida. 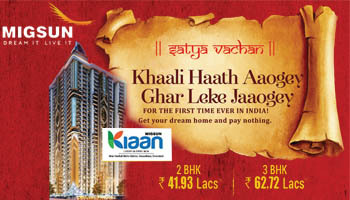 We deal in various ranges of residential apartments from a number of residency legendaries here that encompasses independent houses, flats or apartments, villas, luxury bungalows and penthouses which will be awarded by Noida’s low population with higher literacy rate, ample of IT companies and grandest connectivity to DND, FNG, Yamuna Expressway, IGI Airport, Proposed Jewer Airport, Indian Rail Networks, Metro Networks, National Highways and all amenities including City’s best Night Safari, Shopping Centers, Malls, Restaurants, Hotels & Motels, Hospitals, Schools, Colleges, Universities, Financial Institutions, Food courts, public parks, Govt. offices, Police stations, Gas pipelines, Pumps, Smooth Traffics with dedicated four-lined wide roads with wider street road links. We at PropShop has highly experienced team of intellectuals who always search the best ever residential projects and plots and some of the milestones are as: Migsun Kiaan (an ongoing affordable luxurious residential apartments), Migsun Twiinz (Premium Apartments), Crown Tower, Ajnara Megaleio, Ajnara Ambrosia, Ajnara Elements, Ajnara Daffodil, Ajnara Belvedere, Ajnara Homes, Panchsheel Greens, Saviour Greenarch, Migsun Wynne (High rise ultra-modern affairs), Migsun Ultimo, Ajnara Grand Heritage (Luxurious Residential Township), Supertech Eco Village 4, Eco Village 3, Supertech Astralis, Fusion Homes, Sikka Kimaantra Greens and much more. 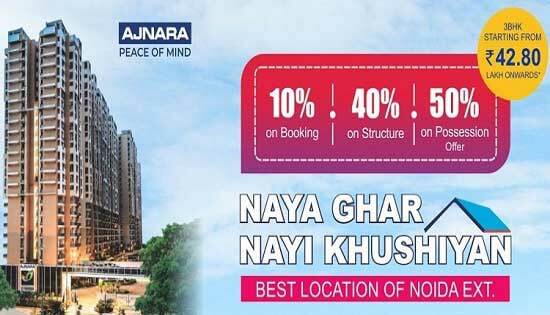 These all above are the most talked projects in Delhi and NCR due to their fantastic location and unique concept of creating personalized space for individuals who want to be a part of an iconic city NOIDA. These projects are have highly respected market insight with the best of expertise from internationally renowned consultants to cater magnificent services and maintain trust to the customers round the globe.